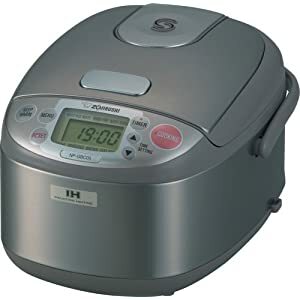 At Japanese rice cookers I aim to provide up to date and accurate information about a wide range of rice cooking machines. Primarily the site will focus on Japanese brands such as Zojirushi, Tiger, Sanyo and Panasonic. However with the aim of trying to provide as complete a picture as possible I shall also discuss machines made elsewhere. 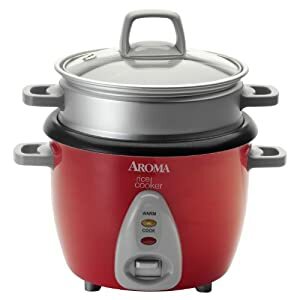 For example the U.S. manufacturers Black & Decker and Aroma both produce low cost rice cookers that may be a suitable introduction to cooking rice for those on a budget. 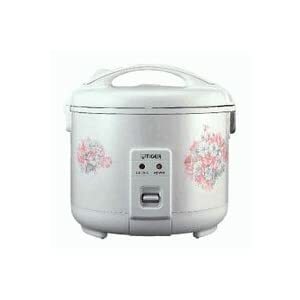 My expertise in the area of rice cookers stems from the time I have spent in Japan. Before I lived in Japan, the idea of eating rice on a daily basis was not appealing. 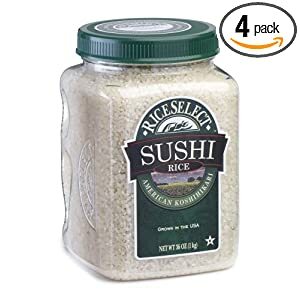 However once you try eating rice that has been prepared properly you begin to see why rice is a staple food for a huge number of people across the world. 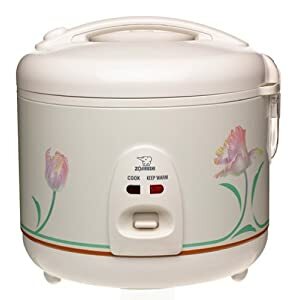 I now consider myself an ambassador for the simple rice grain and genuine Japanese rice cookers. 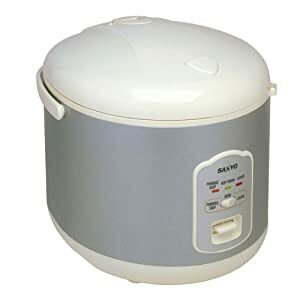 On this site you will find a wide range of online rice cooker reviews manufactured by a range of companies. 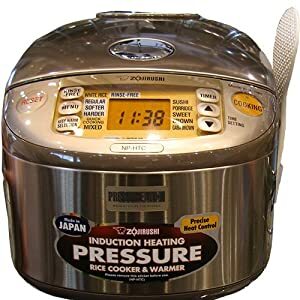 My focus will be on discussing Japanese rice cookers that have been designed for the Western market. In effect these machines are very similar to those sold in Japan itself. However important differences include working at the correct voltage as well as having buttons and instructions in the English language. 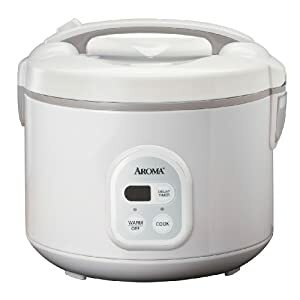 I use my rice cooker on an almost daily basis and specialize in making all in one mixed rice dishes, or as the Japanese would say, takikomi-gohan. 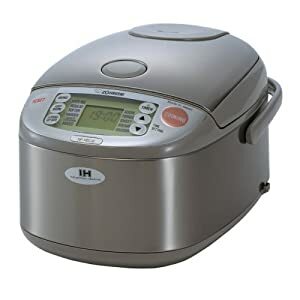 I am compiling a list of my favorite rice cooker recipes on this site. 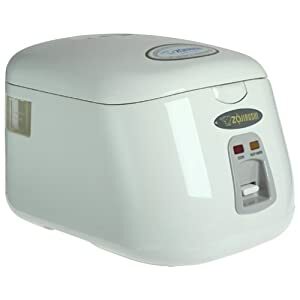 In Japan, the rice cooker market leader is the company, Zojirushi. 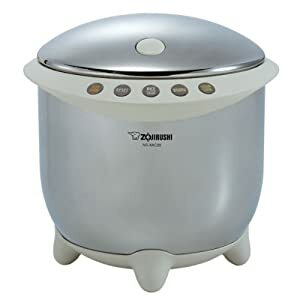 Many people decide to buy a Zojirushi rice cooker because of their excellent reputation. 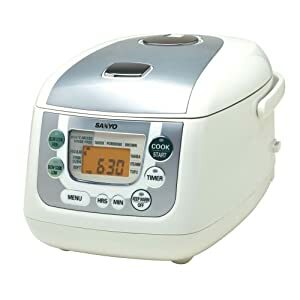 They make a wide range of top quality rice cooking appliances, including the Zojirushi NS-ZCC10, Zojirushi NP-HBC10 and the brand new Zojirushi NS-YAC10 machines. 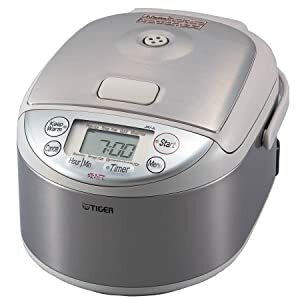 By clicking the picture links above you are able to find the cheapest prices for these machines on Amazon.com. 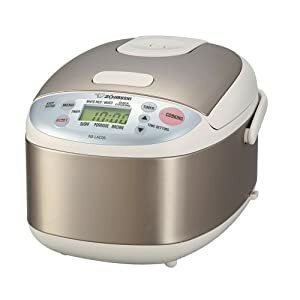 To find out more on me, you can click the About link at the top of this page or read about my rice cooker. 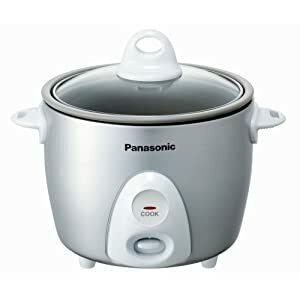 If you have any questions or comments regarding rice cookers, please leave a comment or contact me via the contact page above. Let me help you find the best rice cooker. 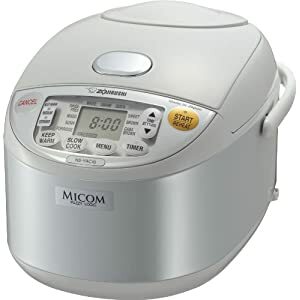 The following video demonstrates the three important steps that you have to follow every time you want to cook Japanese white rice. The procedure is not particularly difficult. 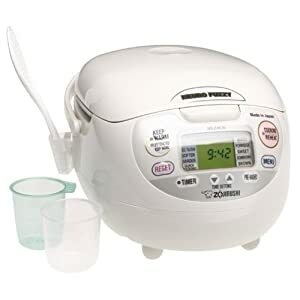 If you want to make the best tasting rice, it is worth taking the time (6 minutes or less) to prepare it properly. When I learned about how to wash rice, I was taught by the most experienced group of people, Japanese women.